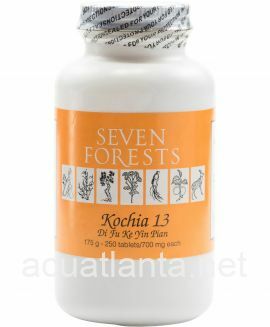 Shen-Chu 16, also known as Xiao Dao Pian, disperses stagnant food and resolves moisture and phlegm. 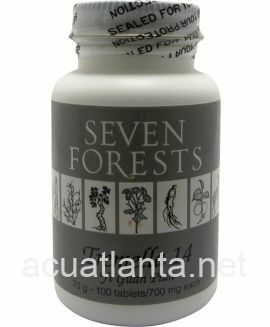 Shen-Chu 16 is recommended for people with indigestion, nausea, and congestion. Shen-Chu 16 by Seven Forests is a Chinese herbal formula is used to disperse stagnant food. 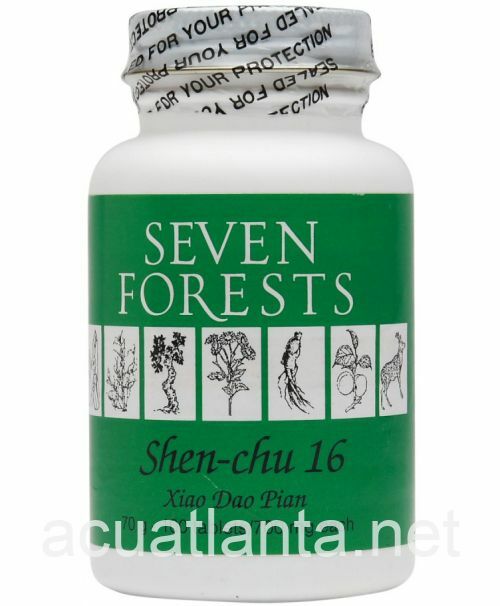 Shen-Chu 16 product is available only from licensed healthcare professionals. 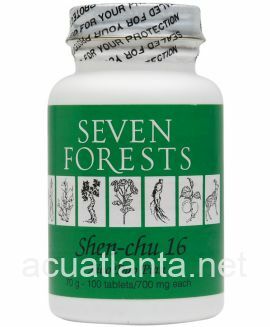 Buy Shen-Chu 16 Online here at AcuAtlanta.net or our clinic. Product was recommended by my nutritionist. 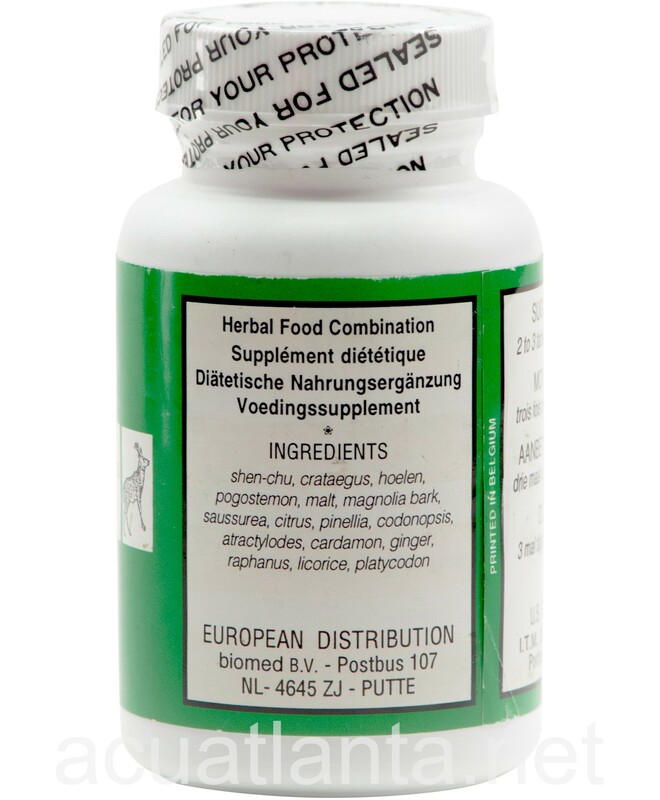 It has helped me with digestion and bloating after eating. I will be purchasing more with you he hope of losing a little weight too. 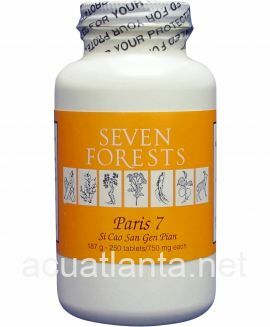 Using this product for digestive and gut problems. Seems to be helping slowly. Good service from these folks. 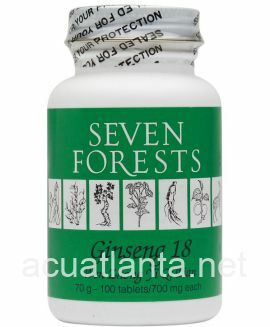 For over a year I have been going for acupuncture and taking Chinese Herbs which includes the Shen-Chu 16. Before I started this journey I was experiencing terrible indigestion problems. 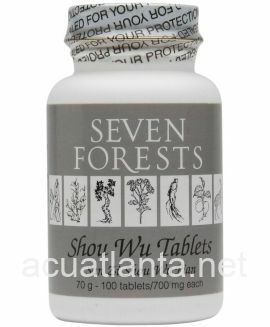 I take the Shen-Chu 16 three times a day and do not have anymore problems with indigestion, dampness in my stomach, or bloating. I have also changed my eating habits eliminating gluten and dairy (lost almost 70 pounds), and the herbs have definitely been a positive influence in my life. They are amazing and I highly recommend them! 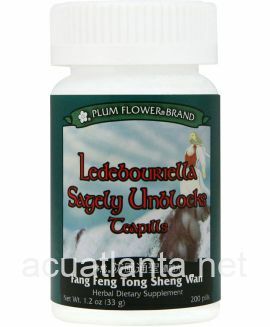 This herbal formula has helped my husband with his digestion. He usually gets some phlegm in his throat after a meal (which is related to a spleen qi problem I believe) and then has to clear his throat alot afterwards. I have been giving this Shen-Chu to him with his meal and between meals along with Ginseng 18. Along with a good diet we are slowly noticing that he does not clear his throat so much. I believe this Shen-Chu is making a difference in helping his digestion. Customer who purchased Shen-Chu 16 250 tablets online also bought the following products which may be of interest to you.